Apple is the latest tech firm that is jumping into the ‘digital wellness’ space. 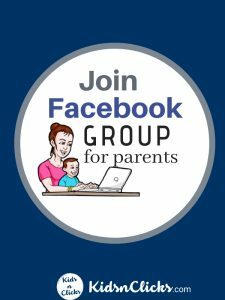 It has taken measures to help you and your family manage screen time. 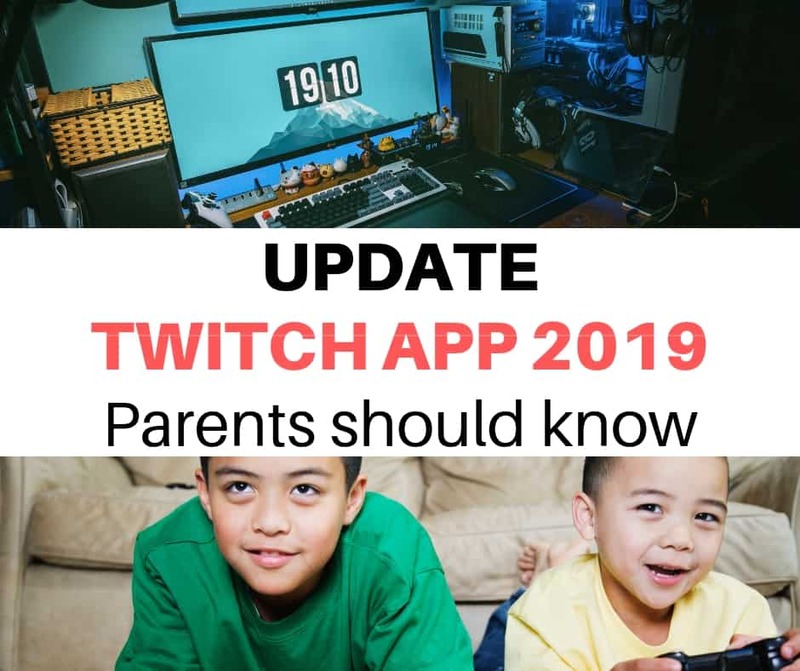 With the new features you can now have a better understanding of your children’s online activities and monitor it closely. What can parents do in the new IOS 12 Iphone and Ipad? How many hours children are spending on their smartphone. Which apps kids use the most. 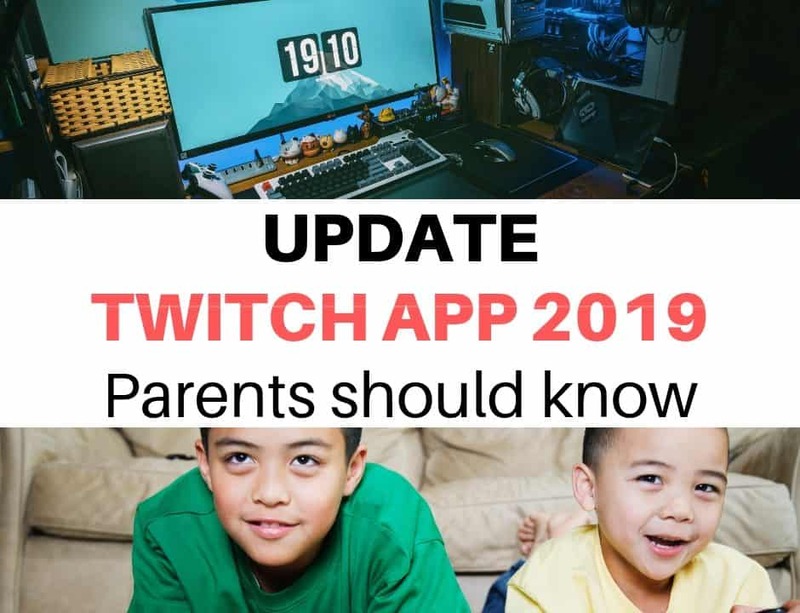 Parents will get a monthly report on their kids online activities. Knowing how many hours your child spend on their smartphone can help you set screen limits to prevent screen addiction. 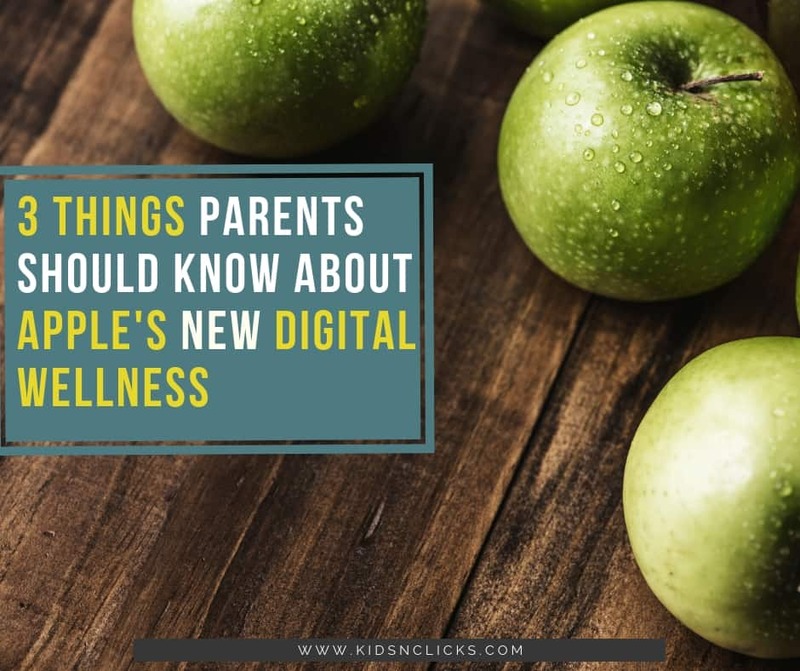 When it comes to parenting in the digital age it is not just about the hours they spend on the phone but rather what they do online. The new IOS allows you to look into the apps they use the most. 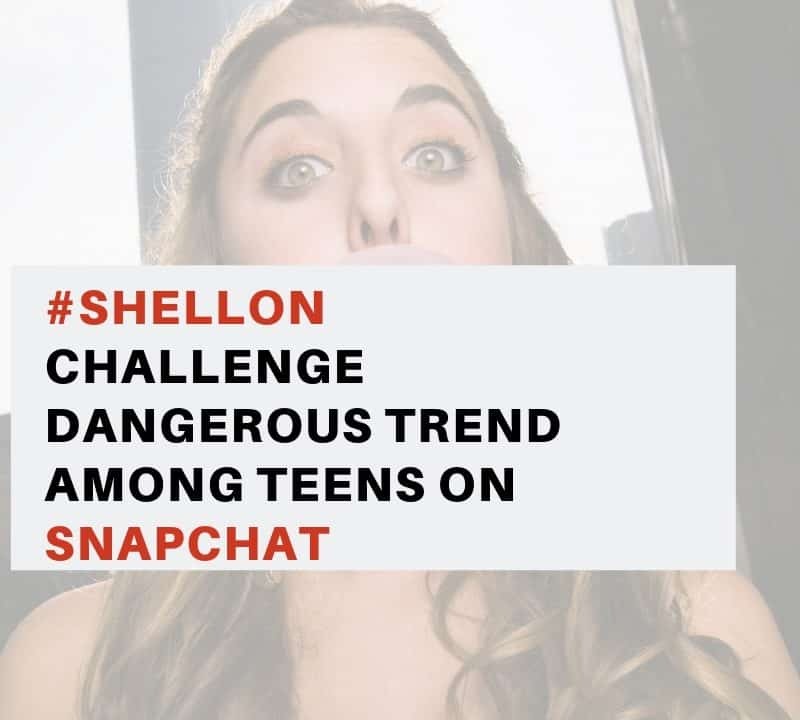 If your child is below 13years old you must ensure that they are not signed up on any social media apps. 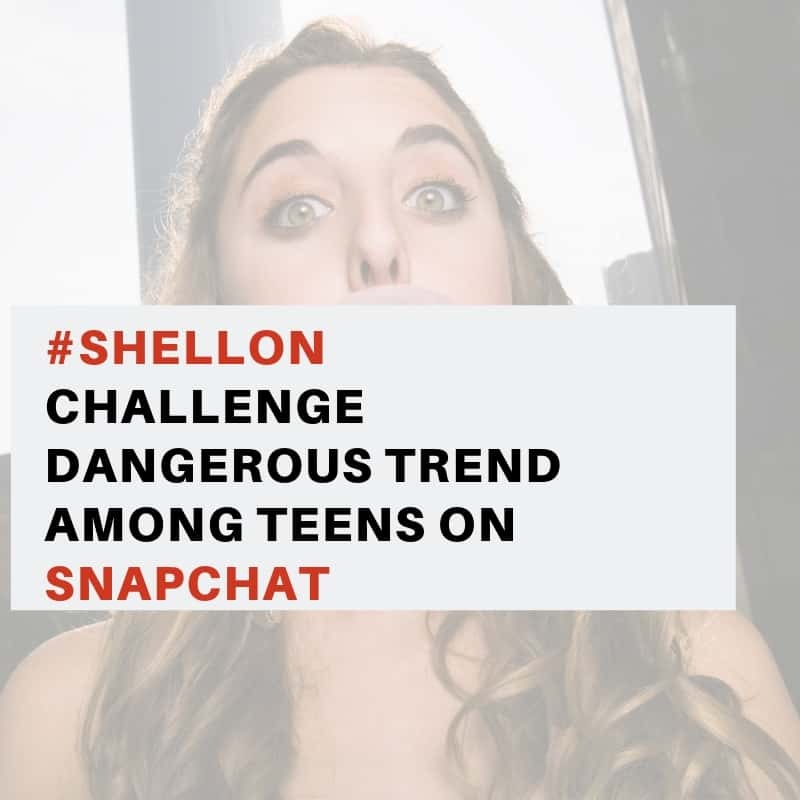 If you are in Europe then some social media apps such as WhastApp have raised their minimum age to 16 years old. Apple have introduced a ‘Downtime’ option to limit children’s phone usage. Using this feature you can limit the time they spend on an app. For instance, if your child is spending a lot of time on YouTube, you can now set a timer on this app. 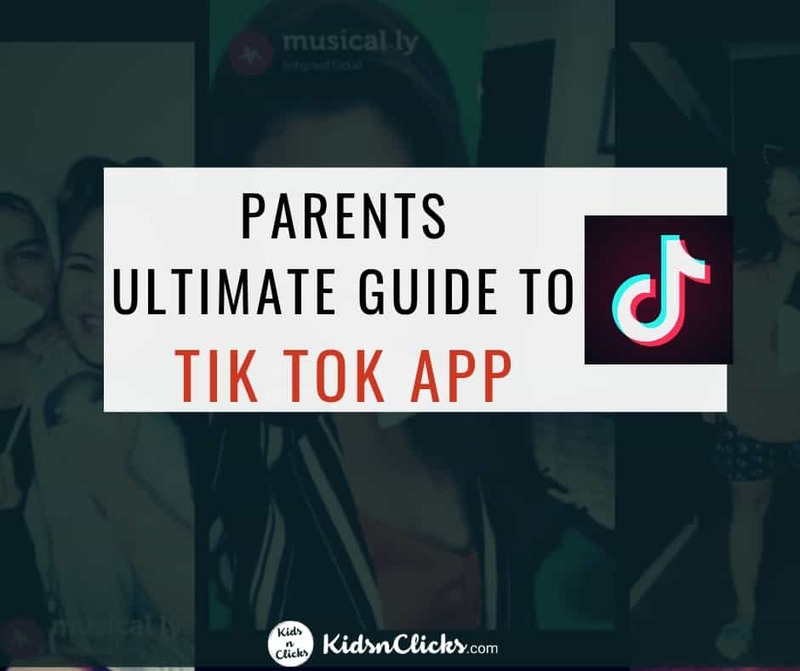 Your kids will be notified how much time is left on the app and after the time is up they cannot use the app. 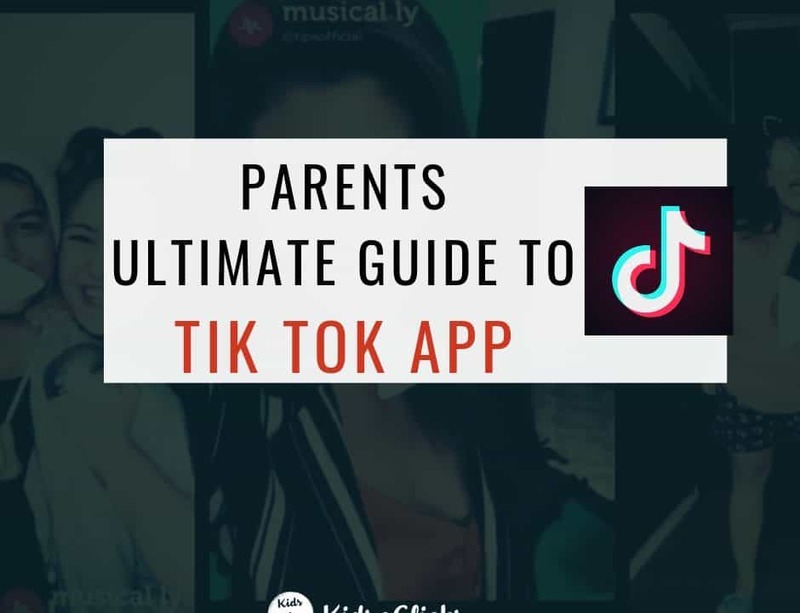 What is really good about ‘Downtime’ is that , parents can still ensure critical apps such as Phone or Messages continue working while other apps cannot be used. Your kids will not get notifications displayed from those apps as well. There will be a badge displayed on the locked app and they cannot open it. As parents it is difficult to constantly know what our kids are doing online. Using the new feature you can now remotely control your kids devices. Parents can set certain time during the day where kids cannot use their devices at all. For instance, during sleeping hours or family dinner time. And all the features above can be controlled from your own device through Family Share. Will Apple solve your parenting problem? 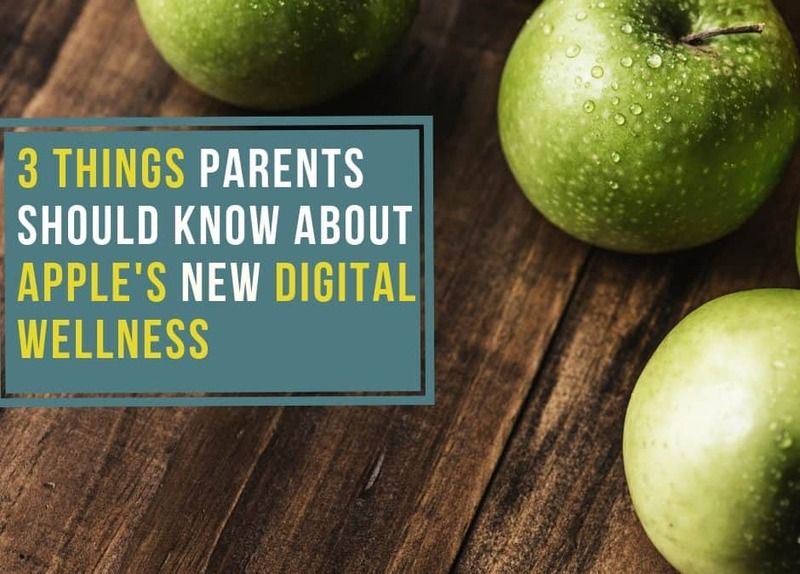 While Apple and other tech companies are helping parents with such cool features, we as parents still play an important role in helping our kids thrive in a digital future. We can block our kids devices and limit app usage but that alone will not solve our kids problem with screen addiction. Kids have the tendency to mirror what their parents are doing. Parents need to be their digital role model. For instance, during dinner time have all the devices in the house switched off not just the kids devices. It is also important to keep in mind that even few minutes they spend on social media can have a profound impact on their mental wellbeing. It is crucial to have an open and honest communication with them about their online activities. Just like how we ask kids how their day was or what they did in school, we need to talk to them about what they read or see online. Talk to your kids about what they like to do online and why certain apps excite them more than others. Ask them how they feel about Apple’s new initiative. Do not stop talking to your children just because now we as parents can easily lock their phone.